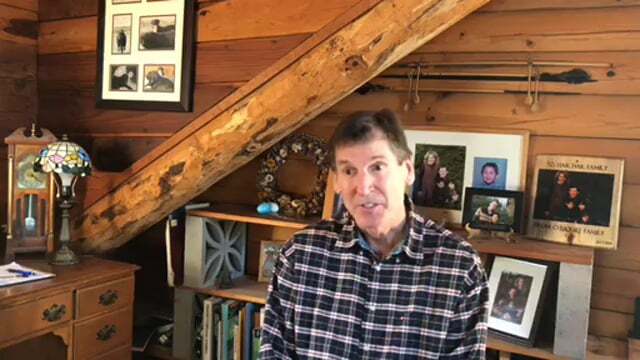 John Haschak is running for District 3 supervisor. All candidates are encouraged to send in an official statement. In which we spend the evening filming a debate, so you can enjoy your night. Watch a thorough interview with the candidate. A letter to the editor from candidate Haschak. 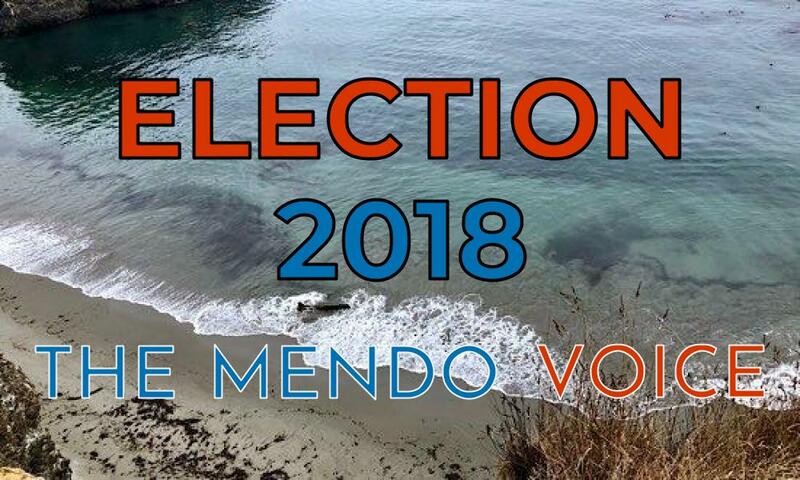 The following is a candidate statement submitted to The Mendocino Voice, published here as opinion. 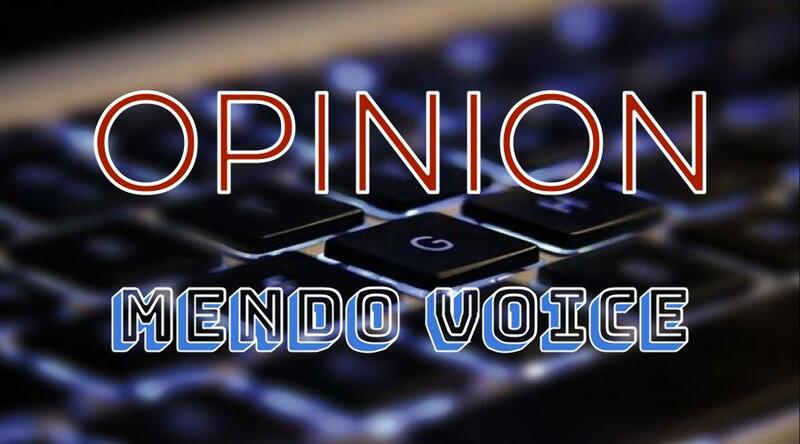 The views stated in this statement are those of the writer alone and do not necessarily reflect the views of The Mendocino Voice. This being an opinion piece, its content has not been fact-checked independently by the Voice, nor has it been copy-edited.